"Waste ink pad in the printer is saturated"
"Parts inside your printer are at the end of their service life. See your printer documentation." The paypal button will also allow you to pay by credit card even if you don't have a paypal account. 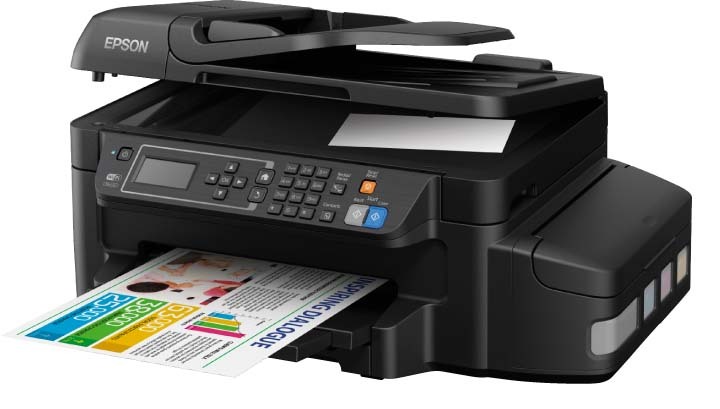 Guaranteed fix for your printer within a few minutes! WE ARE AWARE THAT A SMALL NUMBER OF USERS ARE NOT RECEIVING THE RESET LINK AUTOMATICALLY. WE ARE WORKING TO FIX THIS AND APOLOGISE FOR ANY INCONVIENCE. YOU CAN STILL PLACE YOUR ORDER NORMALLY AND IF YOU DO NOT RECEIVE YOUR RESET WITHIN FIVE MINUTES PLEASE CONTACT US AND WE WILL SEND YOU RESET MANUALLY WITHIN 24 HOURS GUARANTEED. You will receive this fix as an immediate download link, sent to your payment registered email address.